Video downloaden Klik met de rechtermuisknop op de link "Video downloaden" om de video op te slaan (MP4 formaat) op uw computer. 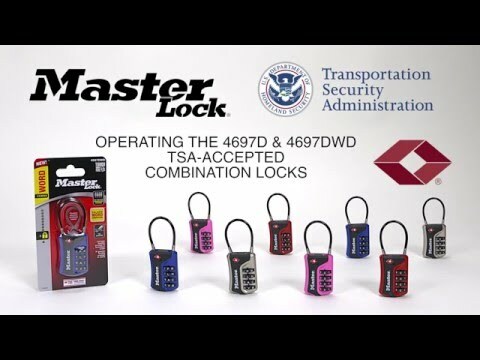 Learn how to operate and set-your-own combination for the 4697D and 4697DWD TSA-Accepted Combination Luggage Lock. Store your combination at www.masterlockvault.com. 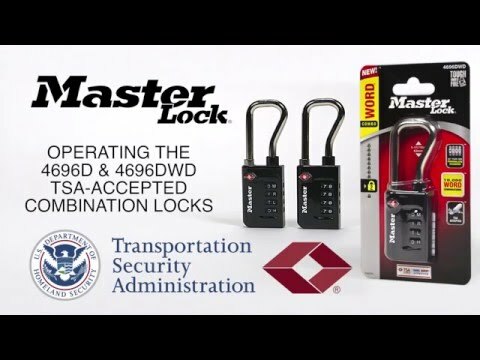 Learn how to operate and set-your-own combination for the 4696D and 4696DWD TSA-Accepted Combination Luggage Lock. Store your combination at www.masterlockvault.com. 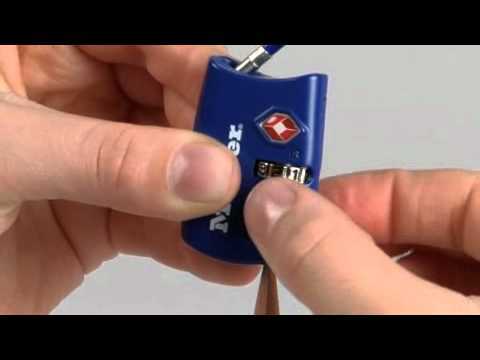 Learn how to operate and set-your-own combination for the 4693D TSA-Accepted Combination Luggage Lock. Store your combination at www.masterlockvault.com. Learn how to operate and set-your-own combination for the 4692D TSA-Accepted Combination Luggage Lock. Store your combination at www.masterlockvault.com. Learn how to operate and set-your-own combination for the 4688D TSA-Accepted Combination Luggage Lock. Store your combination at www.masterlockvault.com. 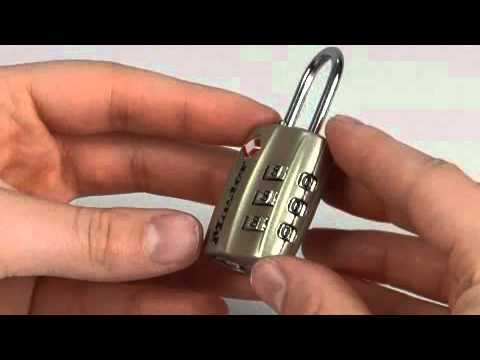 Learn how to operate and set-your-own combination for the 4684T TSA-Accepted Luggage Lock. Store your combination at www.masterlockvault.com. 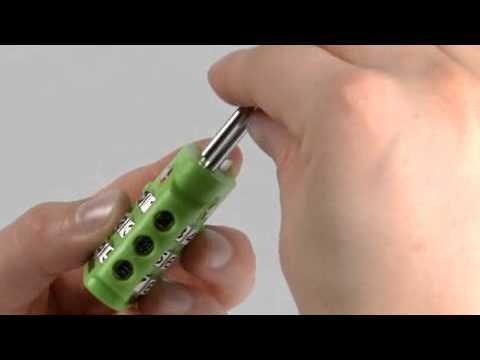 Learn how to operate and set-your-own combination for the 4680DBLK & 4680DNKL TSA-Accepted Combination Luggage Locks.